Finally, the Chinese researcher group on cement science win the game, the 14th ICCC will be held in 2015, Beijing of China. 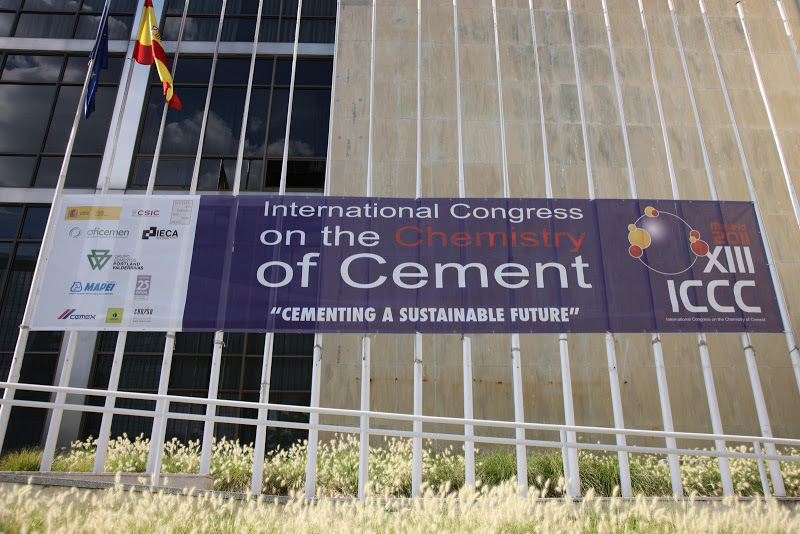 This is the fifth time for Chinese cement researcher group applying for the chance to organize ICCC. This time, there were other three competitors who also participated the game, which are Brazil, Mexico and Australia. Though I am doing my research abroad, as a Chinese I am very glad to know the great news, congratulations! and welcome all the researchers on cement chemistry to China!